One of the most important nutrients that we can take for our health, and one of the easiest to become deficient in, is the family of oils called, “Omega-3’s”. Omega-3’s include alpha-linolenic acid (ALA), eicosapentaenoic acid (EPA), and docosahexaenoic acid (DHA). These important oils can be found in fish, algae, flax, walnuts, and chia seeds. Flax seeds are particularly high in the Omega-3 oil ALA. ALA is particularly important because our bodies can make both EPA and DHA from ALA. DHA and EPA are two types of Omega-3’s that are vital to brain and heart health and are most abundant in fish and algae. ALA is beneficial because it reduces inflammation in the body —reducing our risk of blood clots. And reducing our risk for blood clots is essential to reducing stroke and heart disease risk. Inside our bodies, ALA can also make EPA. EPA reduces inflammation and is helpful in brain health. Doctors will often encourage their patients to consume more EPA rich foods, in order to reduce heart disease risk. EPA is also helpful in reducing the chronic pain that can sometimes accompany arthritis. I like the Ground flax seeds by Spectrum and consume it daily. This is one of those products that is something of a life-hack for me. I use in my morning smoothies and find it easy to use. Ground Flax seeds by Spectrum, comes in a resealable bag, I simply put it back in the refrigerator when I am done using it. Ground flax is an affordable way to increase consumption of omega-3’s, without spending a ton of money. I add ground flax seeds to my morning breakfast cereal and my salads. Ground flax seeds have a delicious nutty flavor, and they are also a wonderful source of fiber. Furthermore, they can be a very helpful addition to anyone’s diet for the relief of constipation, due to their high fiber content. DHA is and Omega-3 thought to be most helpful in brain health and brain development. We often recommend that women who are pregnant take DHA in order to help the baby’s brain develop normally. And advice she continues taking DHA while breastfeeding for additional support. DHA is also found in the eyes and help with eye health. Consequently, DHA is often found in supplement formulas developed to improve eye health. In seniors, DHA has been prescribed to help in cognitive decline. This is because DHA is important in the development of grey matter in the brain. Make sure to speak to your doctor before taking DHA if you are on any blood thinners. Remember, supplementing with Omega-3’s, is contraindicated in people taking certain types of medication. So be sure to speak to your doctor before taking any omega-3 supplements. 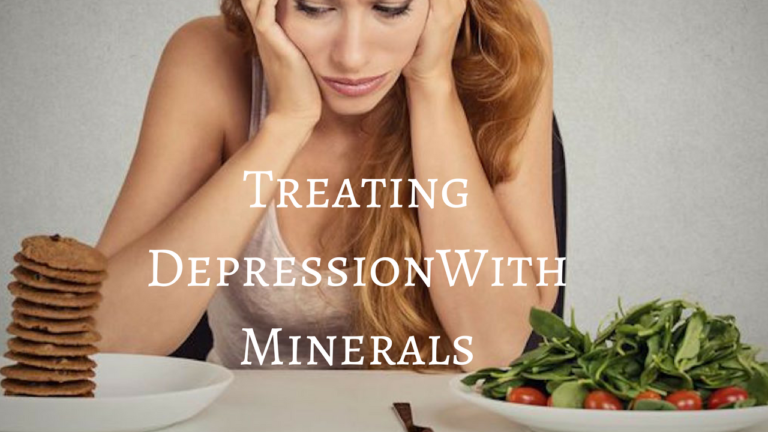 I personally have two DHA supplements that I prescribe to my patients. For my Vegan patients, DHA can be acquired from either the UDO’s DHA 3-6-9 or the Flora DHA capsules. Capsules are a great option for anyone that does not want to take a liquid. UDO”S DHA Omega-3-6-9, has a delicious flavor and can be used in making salads. Or, it can be put in a morning smoothie. Flax can be ground and added to a smoothie or protein shake in the morning for a quick nutritious breakfast. Or it can be added to yogurt, tossed in a salad, or added to any other dish. The seeds should be either bought ground or ground at home. Once ground, they should be sealed for freshness, stored in the refrigerator, and used within two weeks. Never cook flax seeds. Instead, make sure to eat them raw and ground for best results, Two large tablespoons of ground flax, not only gives you a healthy dose of ALA but also provides you with four grams of fiber. 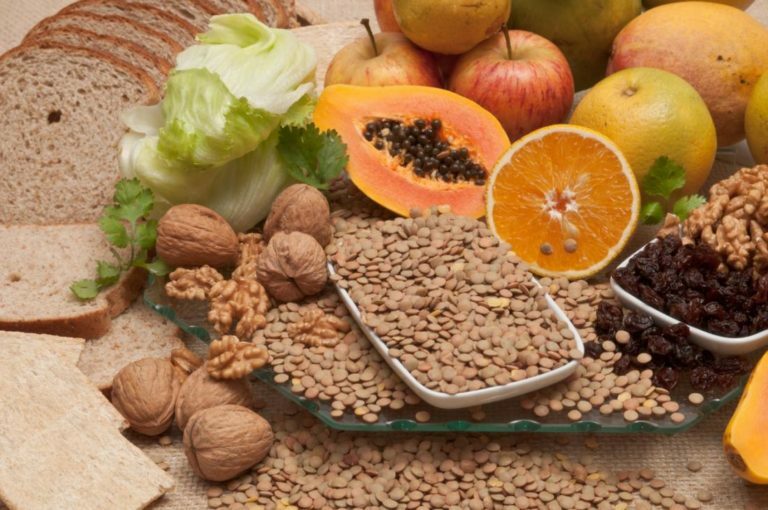 Fiber helps prevent constipation and reduces our risk of polyps, hemorrhoids, and constipation. 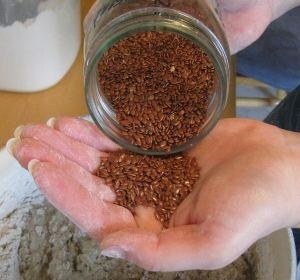 Flax seeds have a natural nutty flavor and are fairly inexpensive. Just make sure to keep your ground flax seeds sealed and refrigerated to keep them fresh. Flax seeds are also low in calorie and can help fill you up quicker helping in weight-loss. So with so many benefits, this is one of those products that should be in just about everyone’s home. I am available both in my offices in Los Angeles and by telemedicine appointment for general health coaching. To schedule your appointment, please reach out to me. I look forward to helping you are your journey to health.